Hemp is not to be confused with Cannabis. Although the two plants are related, hemp products contain only trace levels of THC and will not cause a psychoactive effect. 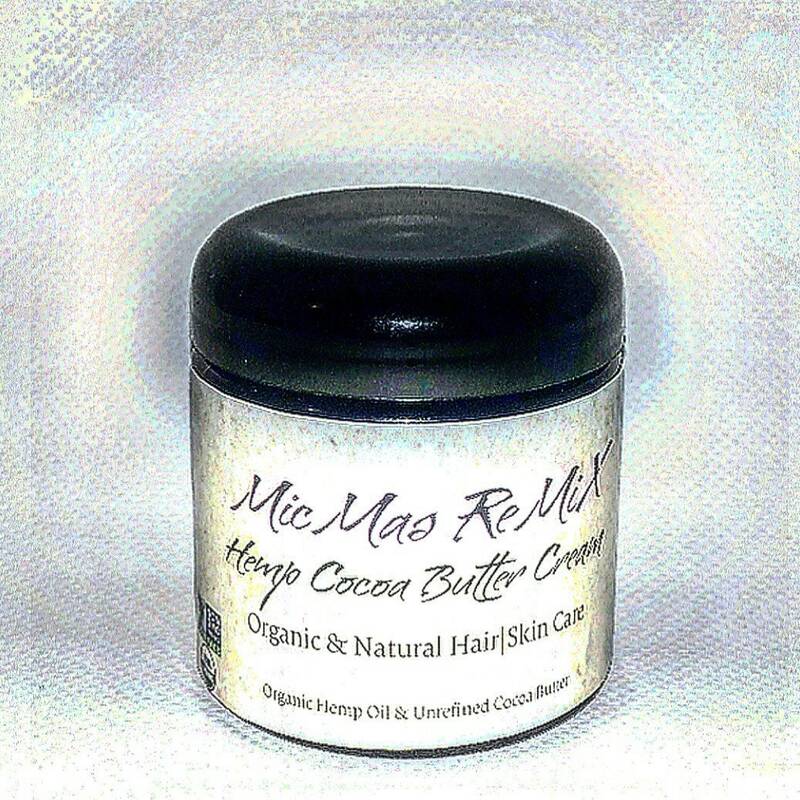 Hemp seed oil is great for skin and is easily absorbed, moisturizing without being greasy. Also, the oil can help to clean and detoxify skin, as well as even out skin tone. Unlike many oils it nourishes dry skin without sticking to it and won’t clog pores as easily as other heavier oils. Lastly, it is similar to our skin’s own natural lipids. Which makes it able to penetrate cells to deeply moisturize both the epidermis and subdermal layers. 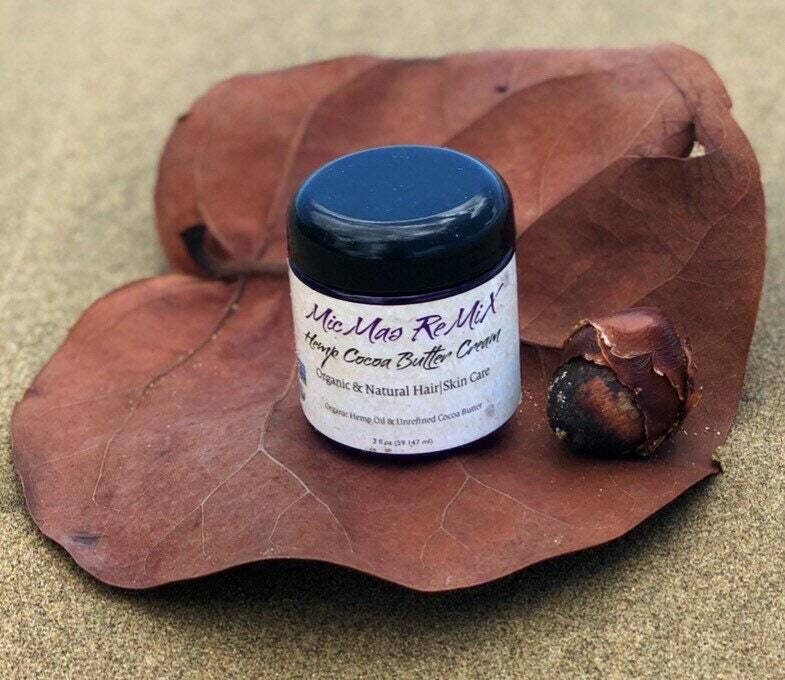 Hemp seed oil contains gamma-linoleic acid, which improves the condition of hair and contributes to keratin formation for stronger and healthier strands. Oilypedia says that the gamma-linoleic acid is a ceramide source, so it contributes to retaining protein and water in your hair structure. 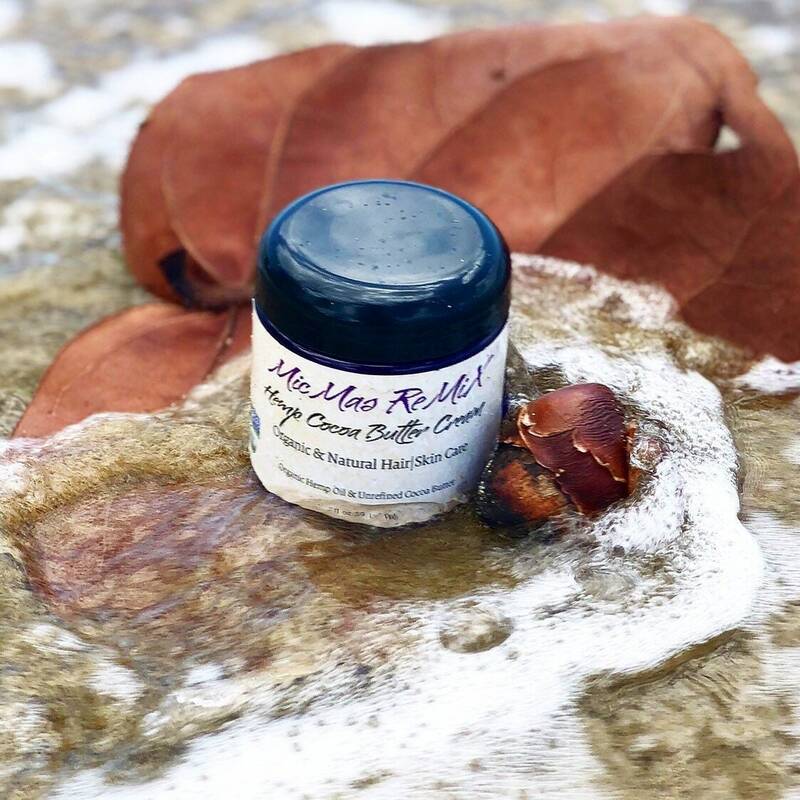 Hemp seed oil will condition and boost the health of your hair, scalp and skin with the high content of vitamin E while preventing irritation and dryness as a natural moisturizer.